The Ultra PC™ is specifically designed to provide highly regulated, clean, isolated electrical power to a secondary distribution system from the yacht’s main marine electrical distribution systems. The ULTRA PC provides clean, stable and regulated power to sensitive onboard loads such as audio visual equipment regardless of fluctuations commonly found on the main electrical bus due to heavy motor and compressor loads. 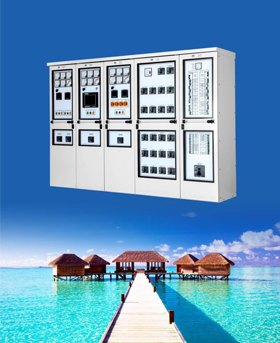 The ShorPOWER ULTRA PC marine frequency converter utilizes state-of-the-art technology including the latest in power semiconductors and grain oriented transformer technology, all controlled by a high speed digital control system to produce a pure output sine wave with no distortion. The Ultra PC is extremely reliable. This is achieved by manufacturing the converter using only the highest quality components and by engineering the converter for actual marine use. The Ultra PC can provide power at a different frequency to that on the main generators. This power is often used to provide alternate stateroom convenience outlets to eliminate the need for guests to use adapters when connecting any personal equipment brought on board. The Ultra PC can also provide power for the equipment that is only available in certain voltages and frequencies such as specialist audio visual equipment or music equipment. Designed from the ground up, based on years of marine experience, the converter is engineered to operate in the worst marine conditions such as high ambient temperature and humidity. It has been extensively tested to ensure that when actual marine shore power loads such as large motors and compressors start there are no fluctuations of the output power. Precise output voltage and frequency regulation. Provides protection against voltage transients. Regulation remains precise even with unbalanced loads. State of the art power semiconductors and grain oriented transformers. Extensive protection and diagnostic system. The converter is fully automatic. Will automatically start as soon as power is applied. Unit can be controlled and monitored via digital operator panel. 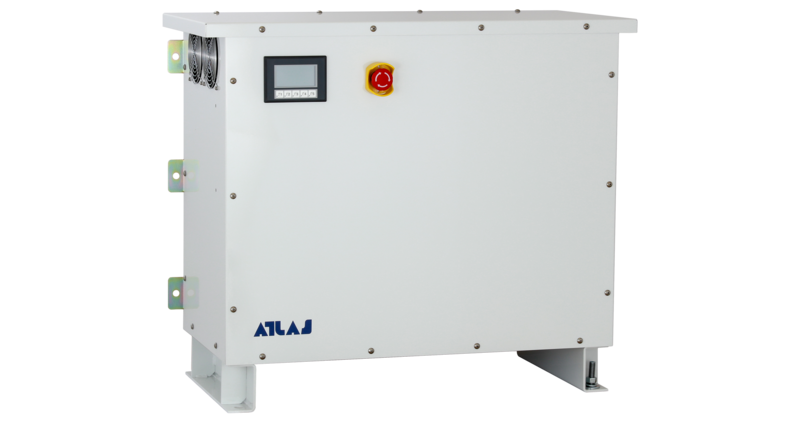 Atlas Marine Systems is the world leader in the design of marine electrical power systems and dockside power converters. 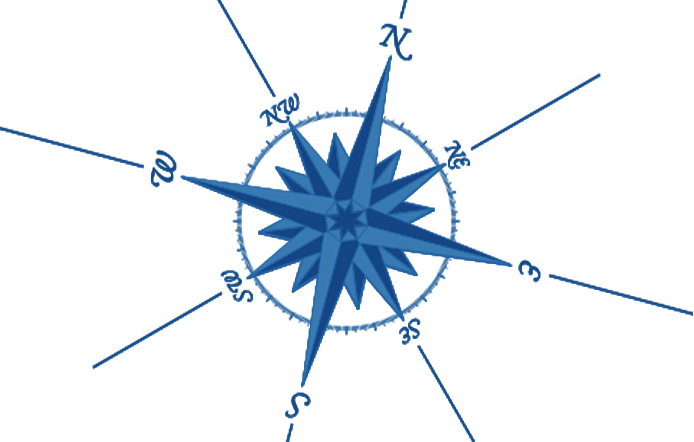 We offer a full range of engineering services necessary to define the yacht onboard electrical distribution system or simply the application of the Atlas power conversion products.